Cracking trio for the final week and six minis finished is still a good number to get done. Given that in September I painted over one-third of my minis for the year, it has been a welcome spurt. Ugly repulsive and nasty. What else can I say about Zombies. Great additions to the horde! You may not have met your targets, but what you have managed is great. As usual well painted and well done. Nice work. Quick wins are still wins. Excellent stuff Pulp! We need more half zed's! Thoroughly enjoyed your month's output for Zomtober mate. Fantastic job on all of them. It still counts as progress, right?! 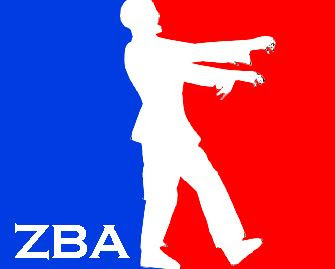 On another note - would you penalise the half-zombies in a game? If nothing else, their movement should probably be downrated severely :-) . Another gaming option is to make them a little easier to take out.